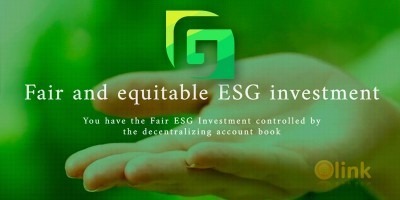 EcoStart - public distributed cryptographic platform for creating applications and software solutions on an open blockchain for supporting environmental and nature protection projects. 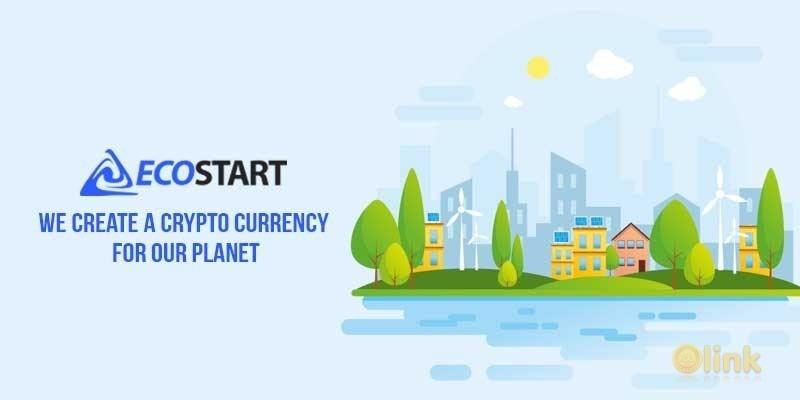 Every owner of the cryptocurrency will have the opportunity not only to provide cryptocurrency support to environmental projects, but also by investing in “green” startups and creating masternods to confirm TECO transactions and receive a stable income. The system of motivation (incentives) of volunteers, initiators of EP and investors; Open API for creating applications for the .mplementation and support of EP.